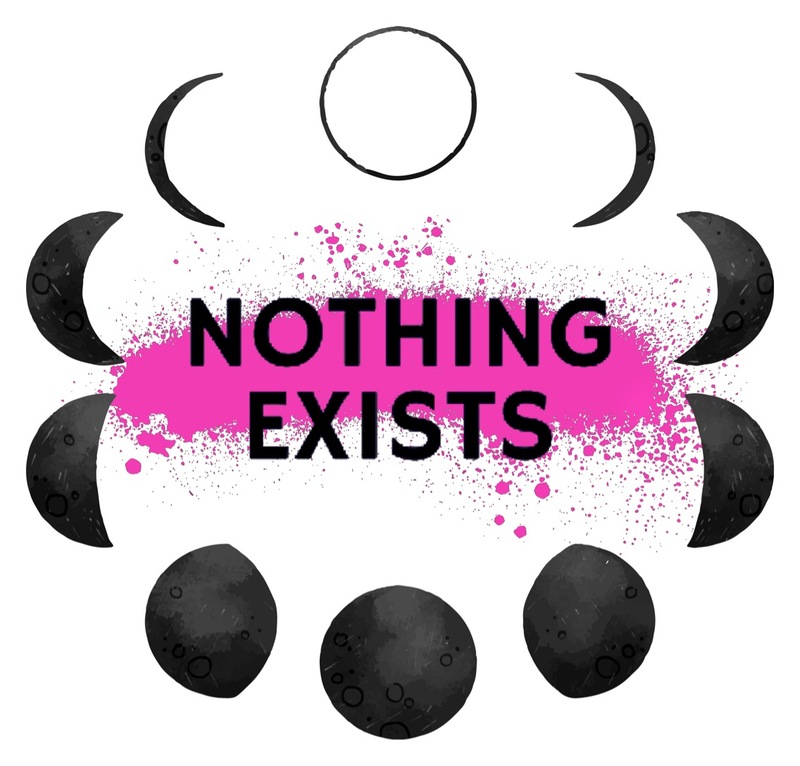 local music | Nothing Exists. Celebrate with my live in-studio audience and I for my 50th episode! August 3 LIVE on Northumberland 89.7 FM Small Town Radio! Hear my chat with the incredible Kim Doolittle!! AND!!!! She played a song live on air!!! Al Kirby and Jim Yates.